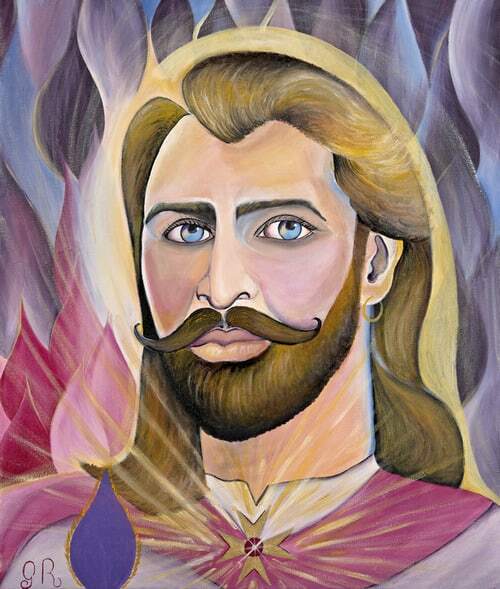 This art print of Saint Germaine is surrounded in his Violet Flame. Focus on the painting and feel the vibration of the flame, transmuting and transforming you into Mastery. 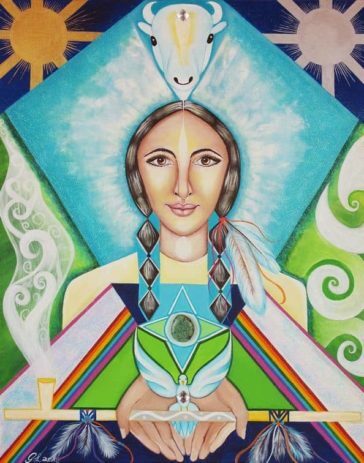 Saint Germaine is here working with his twin flame, Lady Nada. He uses his alchemy skills to cleanse the body, mind and spirit. He works with the third eye to envelope the higher aspects around psychic abilities to unveil and find the clarity that is needed. The art print of Saint Germaine is surrounded in his Violet Flame. Focus on the painting and feel the vibration of the flame, transmuting and transforming you into Mastery. 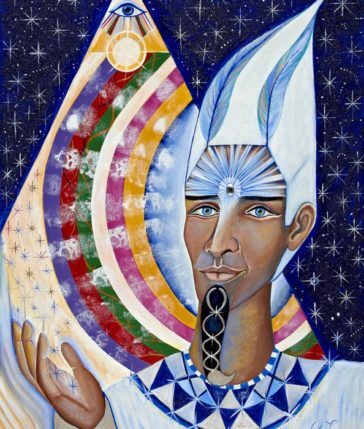 This art piece is on stretched 100 gsm canvas over a wooden frame, so the art print offers a wonderful opportunity for you to connect with the Ascended Master energy.